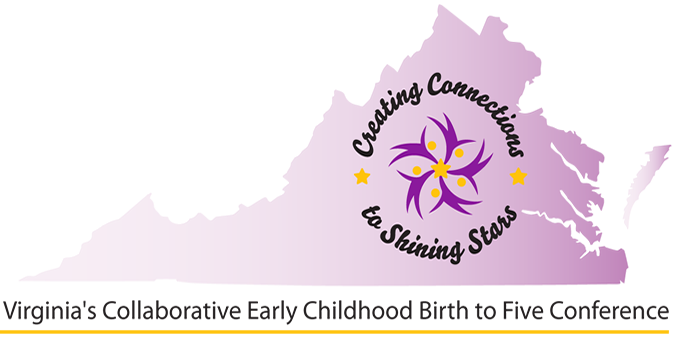 Creating Connections to Shining Stars (CCSS) is a collaborative effort between Virginia's Part C, early intervention, and Part B 619, early childhood special education, programs. The conference will focus on promoting and supporting the implementation of evidence-based practices in inclusive settings for young children, both with and without disabilities. Attending this conference offers early intervention providers a rich opportunity to learn while accumulating professional development hours needed for EI recertification! We hope you can join us! We're Ready for CCSS 2019! How About You?